Regular Price: $ 89 USD p/p. 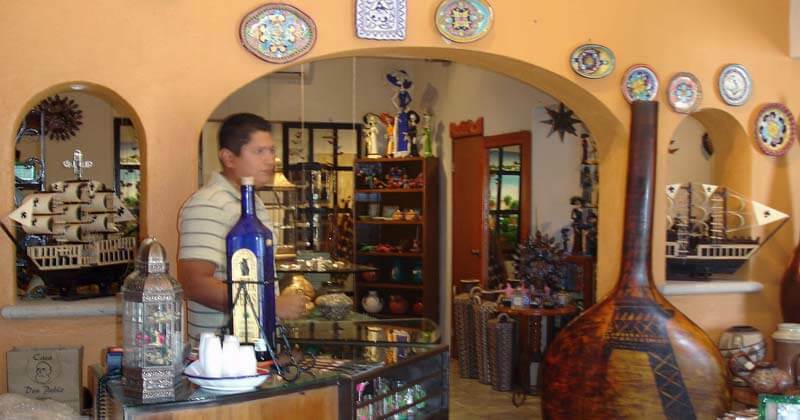 Experience the relaxed old fashion town of San Jose del Cabo! 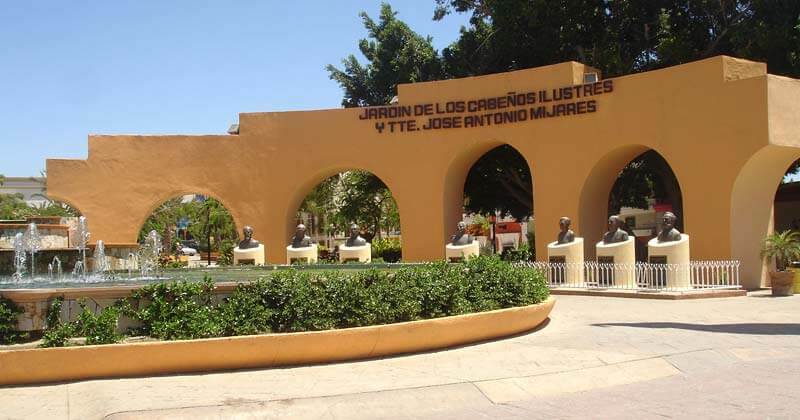 San Jose del Cabo is also known as a quiet town of Los Cabos, Baja California Sur. 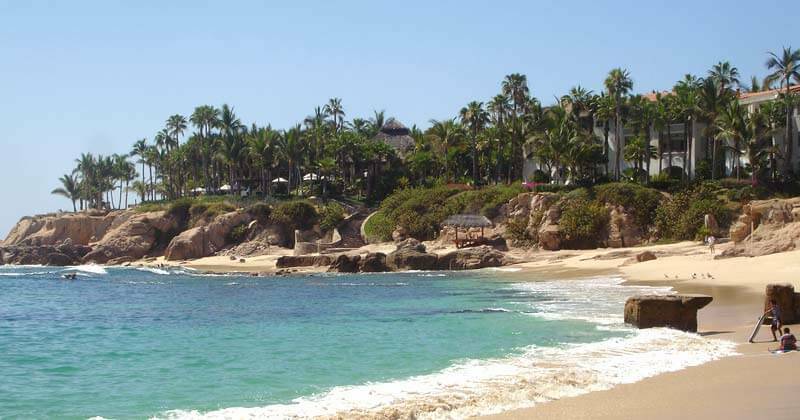 You will see one of the most beautiful beaches of the Sea of Cortez, by the One & Only Palmilla hotel. You will also visit a native community called "La Playita" (old fishing village), where the biggest development is happening, and also a new marina was built. 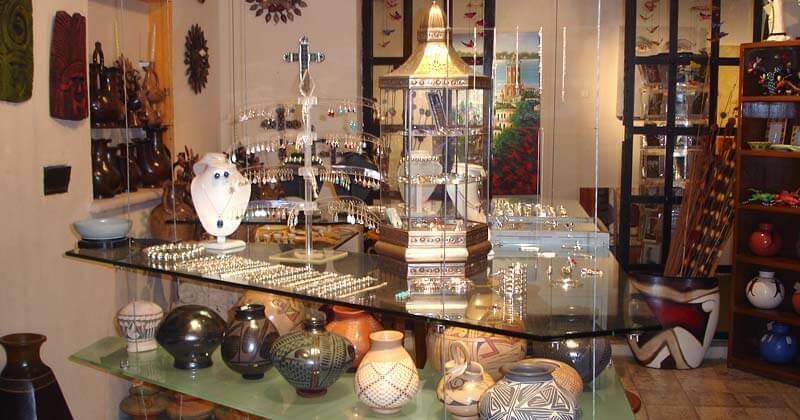 Feel the warmth and admire the harmonious downtown. Appreciate the local art, music, and the alluring mission. Also you will also taste and enjoy the delicious official Mexican drink, tequila! (optional). 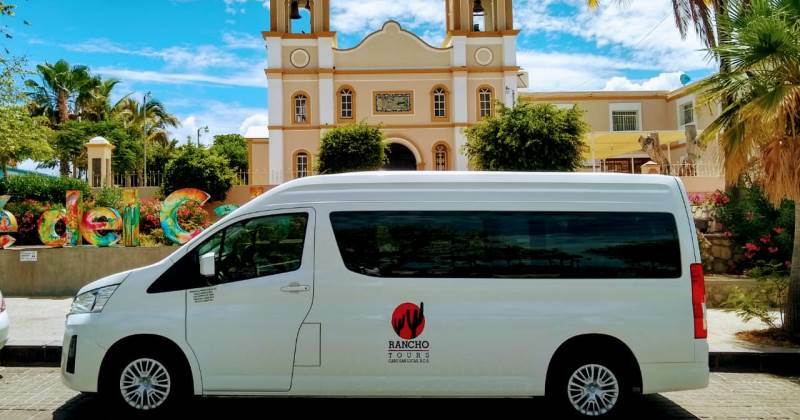 Rancho Tours will take you to this marvelous tour full of contrasts, where you will enjoy its surroundings y every little aspect of this enchanted place. 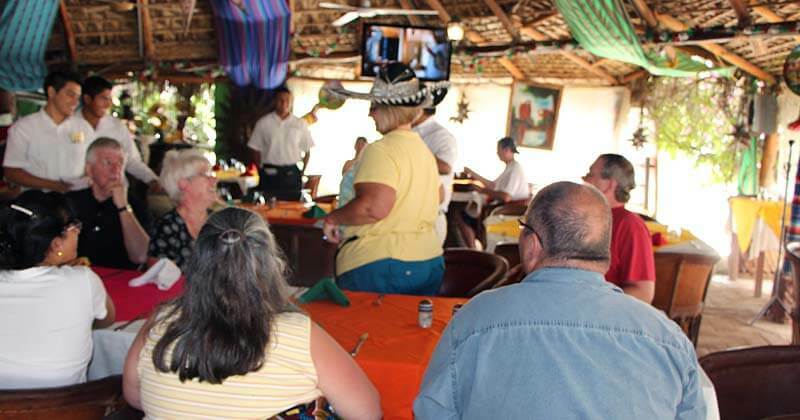 Delight at Restaurant "El Herradero" to savor a deluxe dinner and feel the affection and love of our friendly staff. Duration: 3 1/2 hrs. approx. Departure Days: Monday, Tuesday, Thursday & Friday. Residential area and panoramic view. 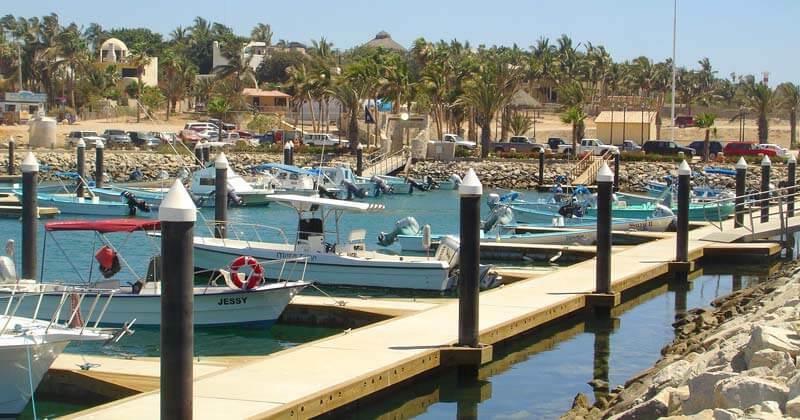 Puerto Los Cabos (New marina). La Playita fishing village community. Galleries (Walking on your own). Dinner at "El Herradero" restaurant.